Google's been sneaky, the EU claims. Update: The European Commission has confirmed the fine, while also ordering Google make changes to rectify the problem. Google is bracing itself to be hit with a 4.3 billion euro ($5 billion) fine as a result of its Android operating system strategy, the BBC reports. The European Commission’s action will mark the conclusion of a three-year investigation into Android’s strategy, which unfairly strengths Google’s dominance as a search engine. The fine will be formally announced later today. European Competition Commissioner Margrethe Vestager previously fined Google 2.4bn euros ($2.8bn) as the result of a separate probe, related to its shopping compaison service. There’s also an ongoing third investigation into Google’s AdSense system. The European Commission began looking into Android back in April 2015 after a complaint from a trade group, which included Microsoft, Nokia, and Oracle as three of its members. At the time, Android had a 64 percent of Europe’s handset market, which has since increased to 74 percent. 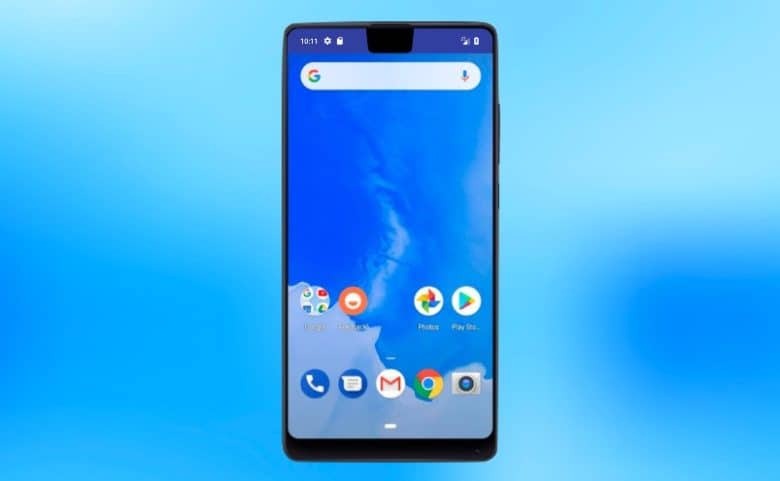 The complaint is centered around the fact that Android handsets and other mobil devices pre-install the Chrome browser, prior to letting users access the Google Play app store. Google is also routinely featured as the default search engine. Although this would reportedly be the single biggest fine the European Commission has ever issued, it has previously hit Apple with a massive $16 billion tax bill for unpaid taxes in the EU. This 2016 decision was the result of a so-called sweetheart deal under which Apple allegedly received favorable tax rates in Ireland. Although Apple continues to argue its case, it transferred the first 1.5 billion euro ($1.18 billion) installment of its fine earlier this year.